I’m starting to think it’s all rubbish. Sailors love to compare boats, “that’s a fast boat”, “That boat is horribly slow”. One of things that constantly amazed me when officiating during the Shipyard Raids was how close the speed of the various sized and shaped boats was. This was longer term speed, not momentary peaks while surfing. Over 7-8 days the fifteen footers and the twenty-eight footers finished within minutes of each other. 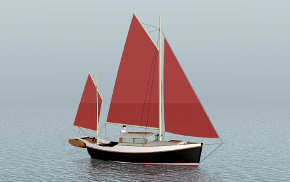 In reading Tom Cunliffe on various voyages in his 1911 built 50′ Bristol Channel Cutter Hirta, she is always sailing at 6 knots. Occasionally there were higher peaks, but mostly she stuck at 6 knots. Last week some folks sailed their 1993 German Frers designed Halberg-Rassy 53′ from Panama to the Galapagos. It’s about 840 miles in a straight line, and it took them 140 hours, which is 6 knots. 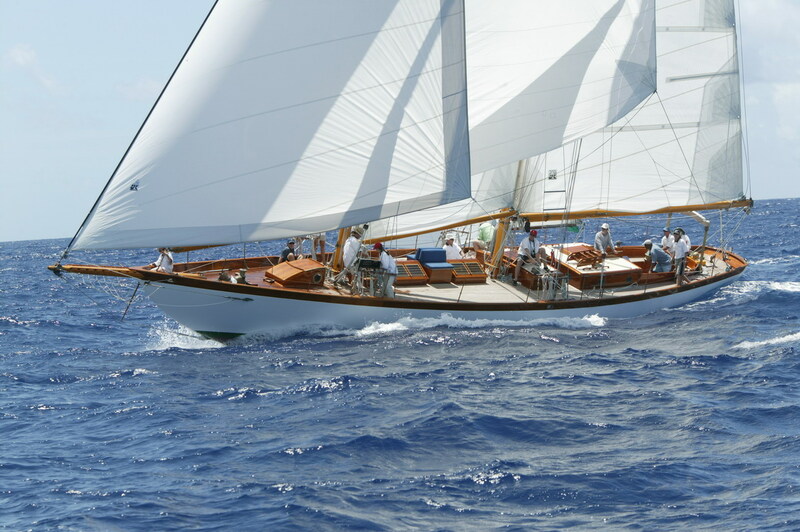 Hirta and the H-R53 are over 80 years apart in design and build date, both are big heavy displacement cutters with lots of sail area, yet they cross the ocean at about the same speed….hummmm, that’s interesting. 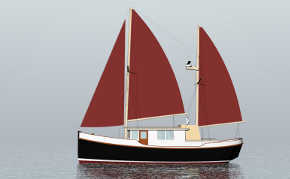 Of course the newer design will point higher as she has a more effective keel, she’ll tack faster too. But mostly those issues won’t affect her actual arrival date at the next port. Ultimately cruising speed is a function of waterline length, displacement, and sail area. 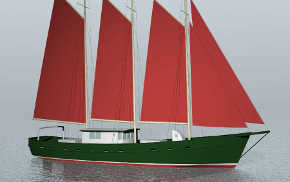 Other issues, beam, depth, rig type, section shape, etc. 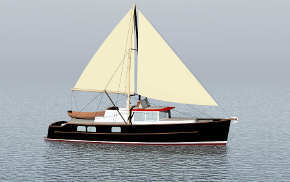 are minor details if the boat is well designed, built, and managed.